M&TG35 - The lots close to town and school are in short supply, so drive out quickly if you want to buy this great 41.55 acre property. 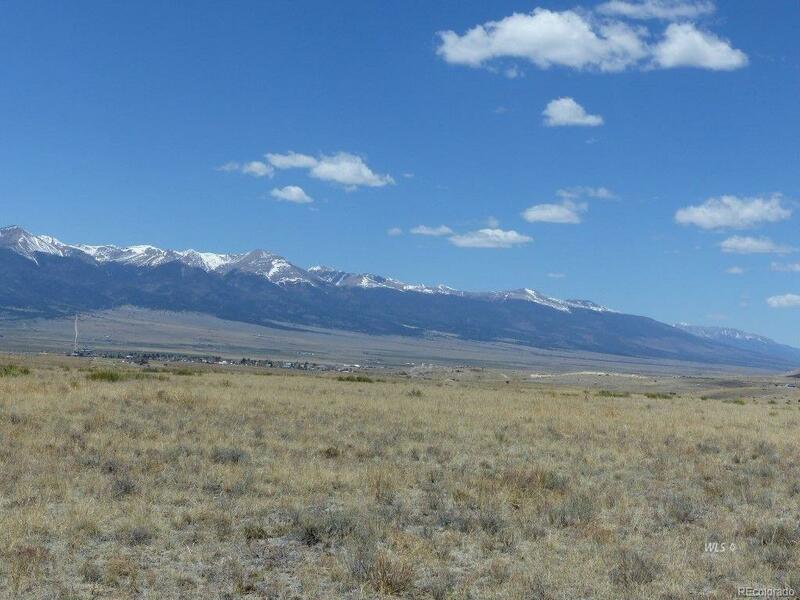 It has electric available at the corner of the property, 360 mountain views, nice grasslands and wildflowers. You can build your dream home, or small ranch without any homeowner's association rules and regulations. The access is good year round and not far from Highway 96.